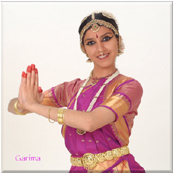 Garima Singh began dancing at the age of three when she took classes in Indian Folk Dance. At the age of five she began studying the Indian classical style of dance known as Bharat Natyam. In 2004 she performed her Arangetram, the culmination of dance studies, under the tutelage of Ramya Harishankar. 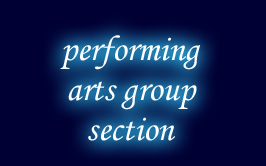 Garima, currently a junior at high school, has performed in Italy, New York and Los Angeles. Along with nine other dancers of the Arpana Dance Company, she also recently attended the international Grand Prix Festival in Barcelona, Spain, where they won first place in the Folk Dance category and second in Costumes.